Goalpine : Himalaya house. 6 bedrooms, 18 beds. 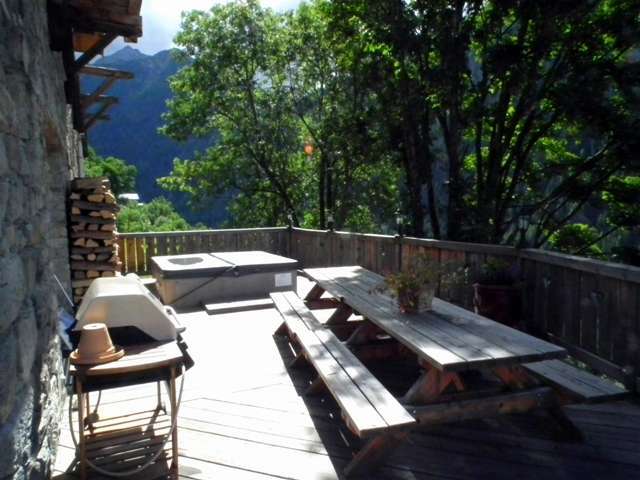 Nicely renovated old house situated in the village of "Le Villaret". 1350m of altitude. South east and south west facing, view of the mountain and the forest. 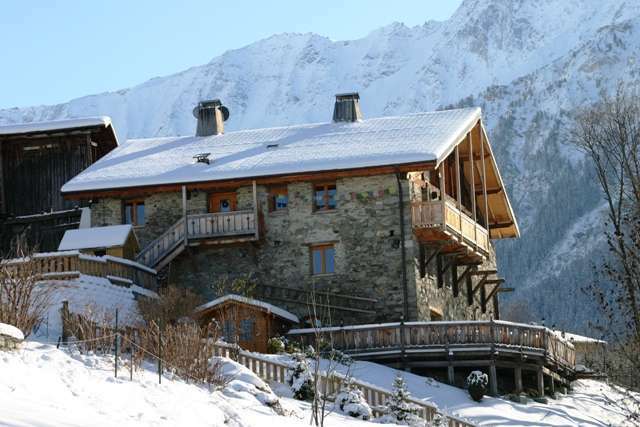 400 meters from the "télévillage" (access to the resort) and 500 meters from the shops in Peisey. quiet situation. 6 bedrooms spread over 2 floors. Lounge with a chimney, dining room and a 70sqm south facing terrace. free broadband internet wifi connection. Satellite TV, DVD, Video, CD hi-fi, Playstation II. Inside sauna, outside jacuzzi hot tub. 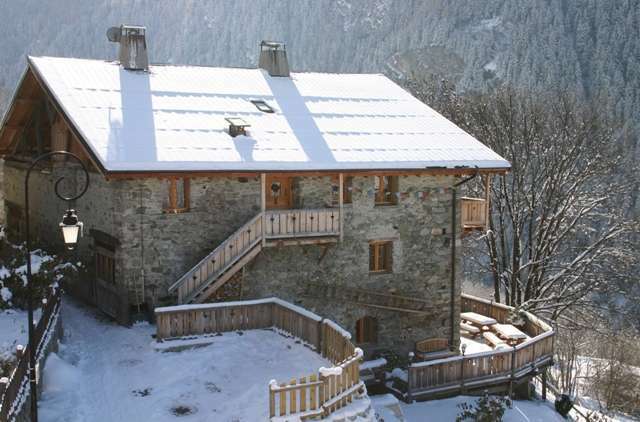 charming hamlet at 1300m alt., shops at 600mts. Website "L'HIMALAYA 18 beds ( rooms & half board )"